Yes, these things. 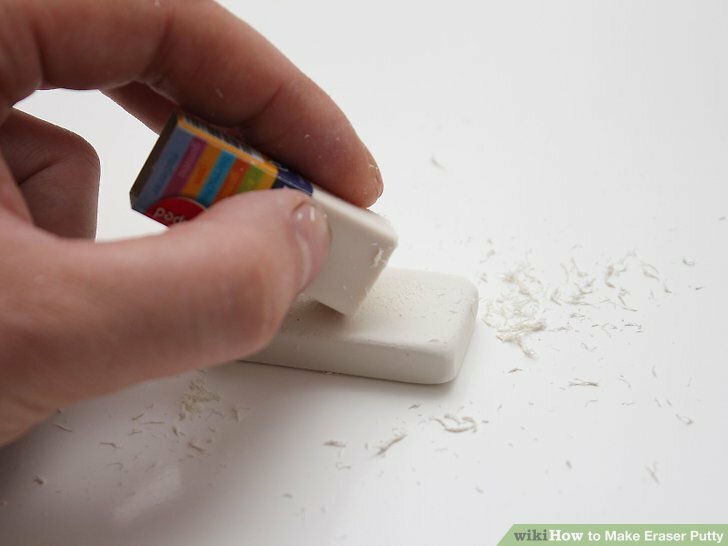 Roll one gently across the surface of a desk, and they�ll clean up eraser shavings as well as some of the dust. 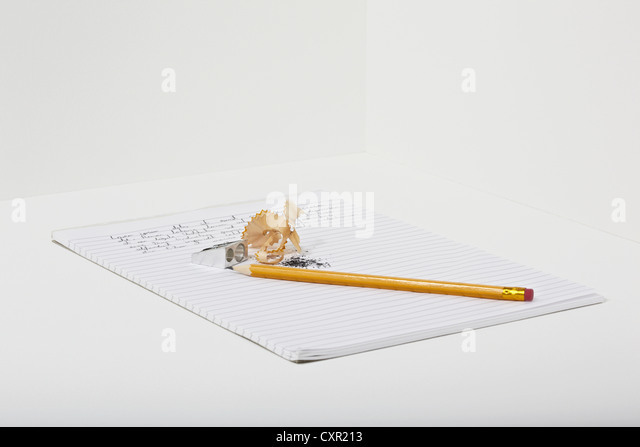 Peel off the sheet when you�re done and the eraser shavings will follow, into the trash, where they belong.